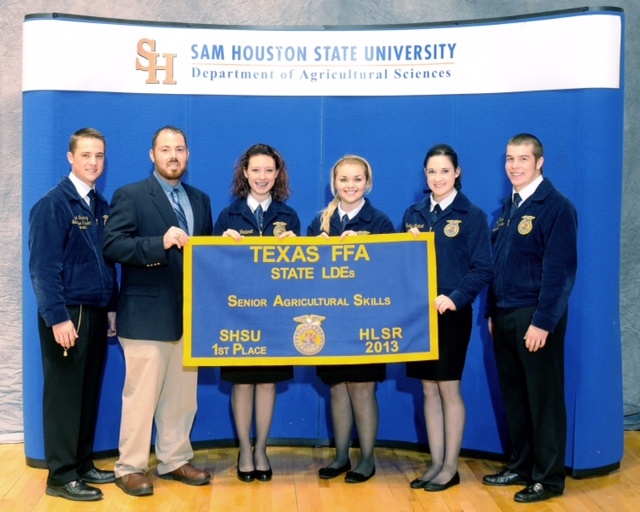 A team of 3 to 7 students research and analyze a current agricultural issue, create a portfolio and also develop and deliver a presentation that stresses both pros and cons of their selected agricultural issue. At the event competition, members use verbal skills and presentation abilities to defend their findings and answer judges’ questions. Teams conduct a mock chapter meeting to demonstrate knowledge of basic parliamentary law and the use of correct parliamentary procedures. At the conclusion of the meeting, team members are asked questions regarding parliamentary law. There are both Greenhand and senior levels for this event. A member presents the FFA Creed from memory and answers questions about its meaning and purpose. This event is just one way to boost self-confidence, earn recognition, and develop powerful, organized and professional communication skills. An exam testing knowledge of the Grays Guide to Parliamentary Procedure for FFA and FFA knowledge including history, facts, business structure, leadership and programs is given to individuals. Quiz teams can be made of 3 or 4 members. 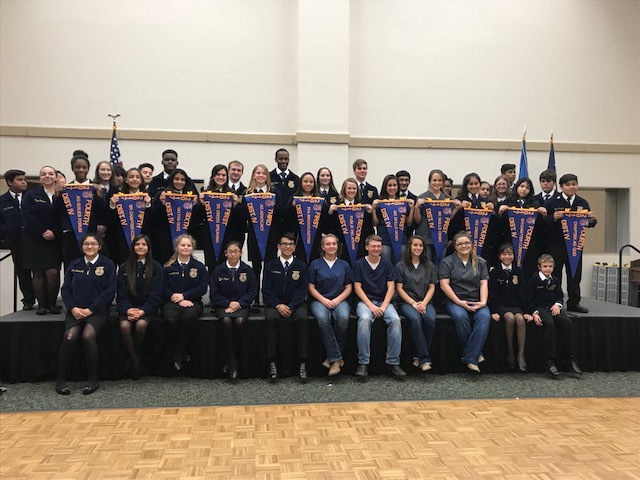 An exam testing team members’ understanding of the FFA, agricultural education, current agricultural events and parliamentary procedure is given. Teams can be made of 3 or 4 members. A team of 3 members presents an informative radio program covering one or more agricultural subjects that is current in nature and local in content. The contest assumes that the chapter has a regularly scheduled non-commercial radio program once each month over a local station. At the competition, each member submits their resume, completes a job application for an agricultural position on site and participates in an interview via telephone, in person one-on-one and with a panel of possible employers. 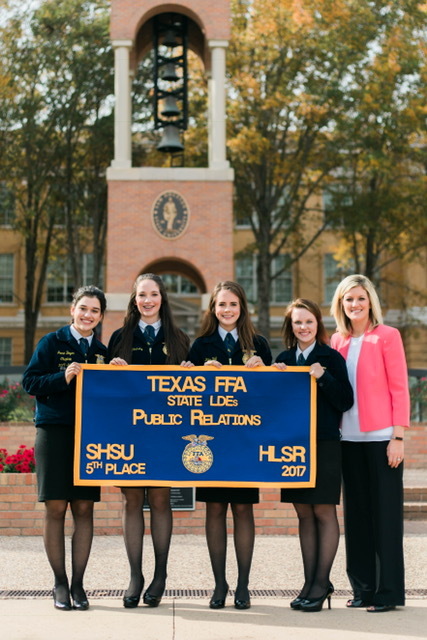 A team of between two and four FFA members develops and presents a 5-8 minute program to inform a specified target audience regarding the Texas FFA and what it represents. The presentation is developed assuming that the target audience has no knowledge of the FFA. Team members are asked questions in response to their program following the presentation. A team of 3-5 members performs an actual demonstration of an agricultural skill including anything in the Agricultural Science and Technology curriculum using effective public speaking and communication methods.